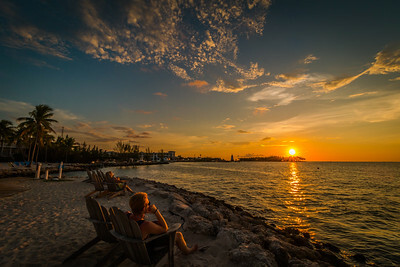 My son enjoying the view and dreading the start of school next week. 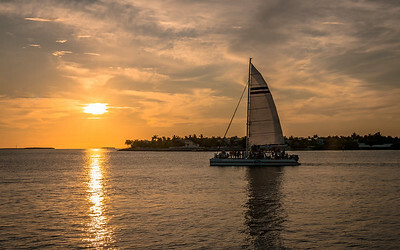 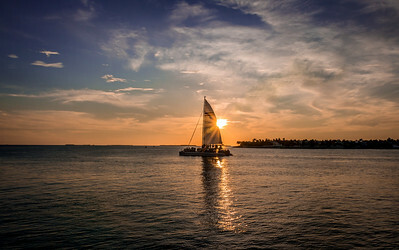 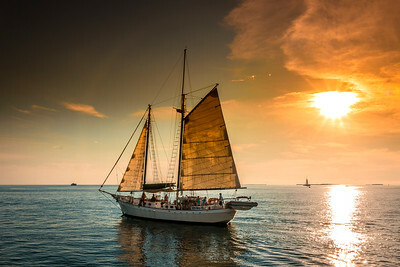 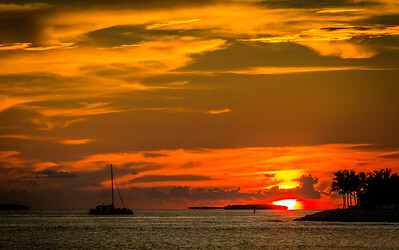 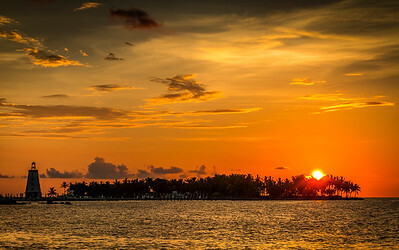 Marathon Key, Florida. 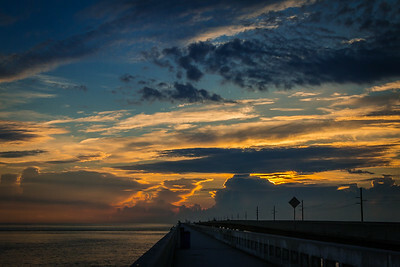 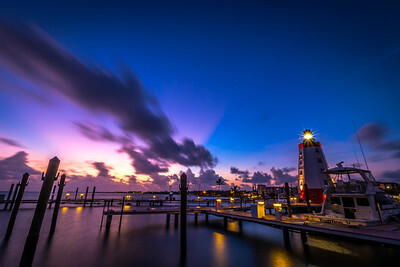 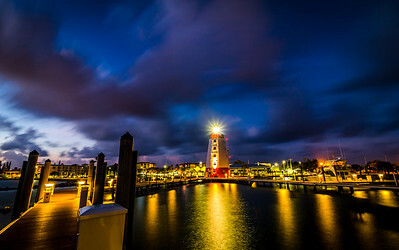 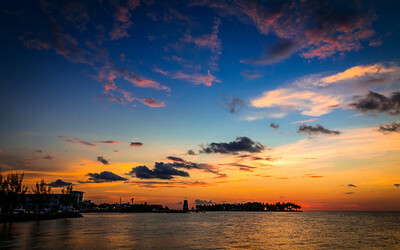 The sun rising at the Faro Blanco Lighthouse and marina, Marathon Key, Florida. 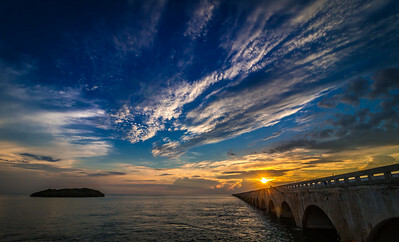 Warm water of Bahia Honda State Park and Beach on the Atlantic Ocean side, Florida Keys. 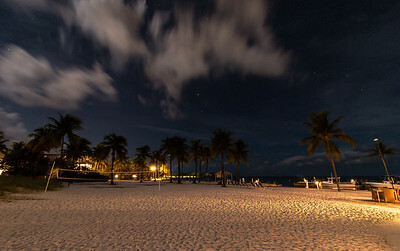 Night shot of the empty volleyball court on the beach at Tranquility Bay Resort, Marathon Key, Florida.